The latest growth report shows consumer spending up a little and business investment up a lot. As more confident businesses invest, they should boost productivity, wages and then spending. It’s a slow process. In the meantime, “lower for longer” interest rates look justified. 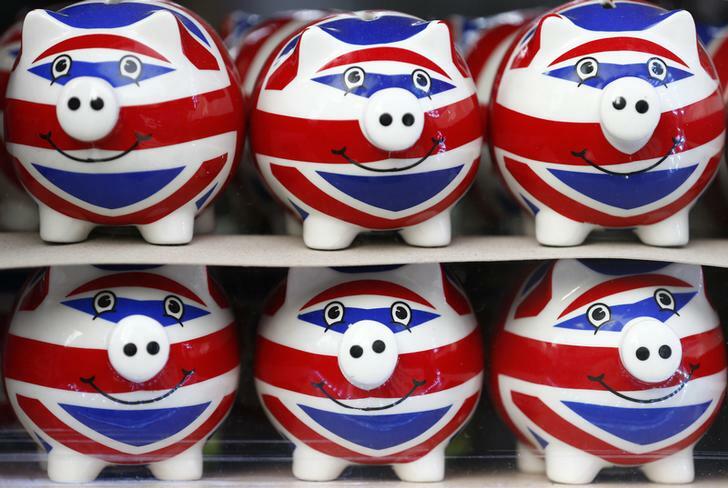 Britain’s economic recovery broadened in the last three months of 2013, driven by a pickup in business investment and trade. Gross domestic product rose by 0.7 percent in the fourth quarter, the Office for National Statistics said, unrevised from an earlier estimate. Business investment rose by 2.4 percent in the quarter and household spending by 0.4 percent.